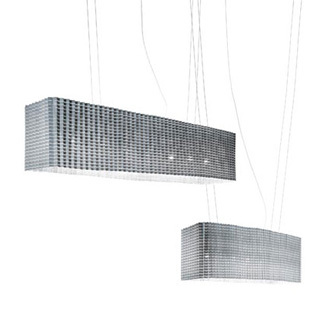 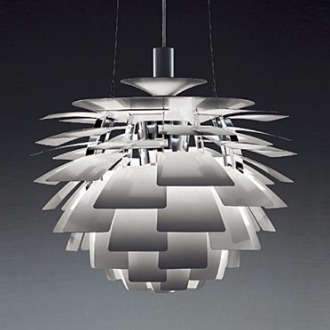 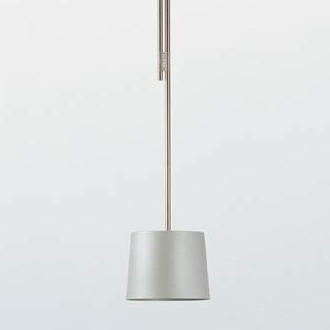 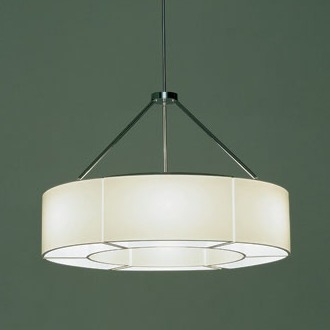 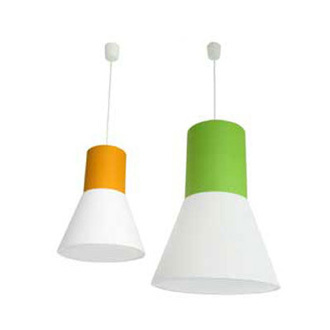 This series of table and pendant lamps was designed from a simple form and state-of-the-art accessories. 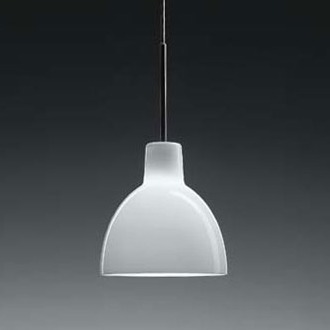 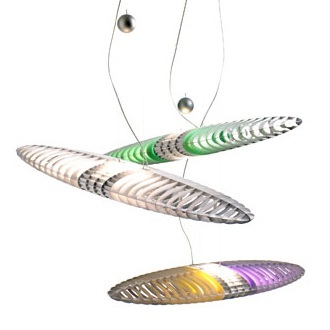 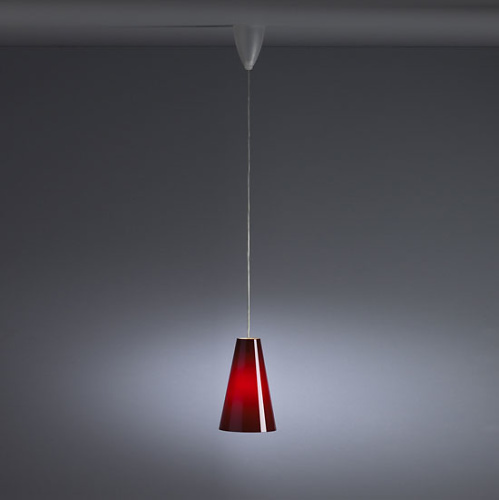 The Fifties were the inspiration for the blown glass colouration. 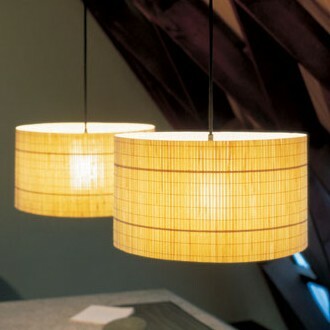 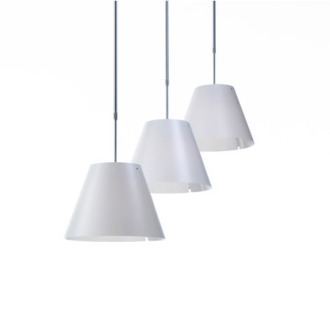 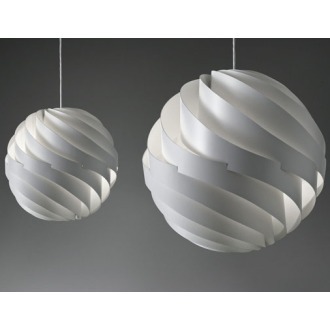 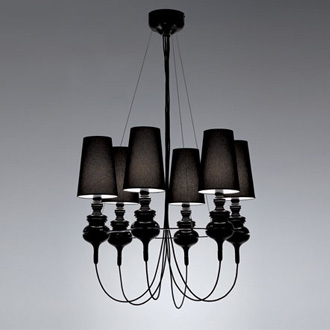 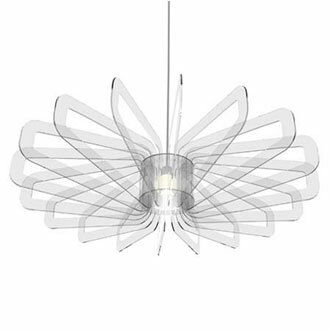 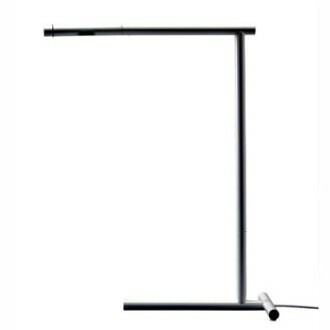 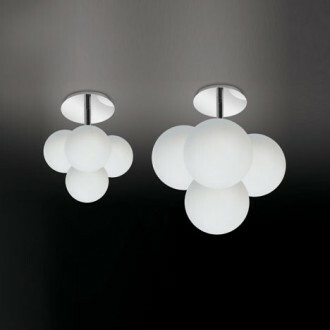 Also available as triple lamp. 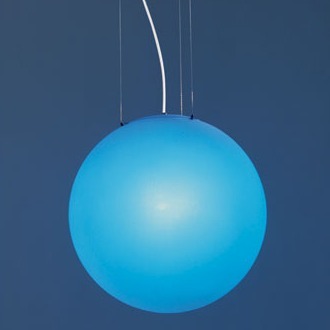 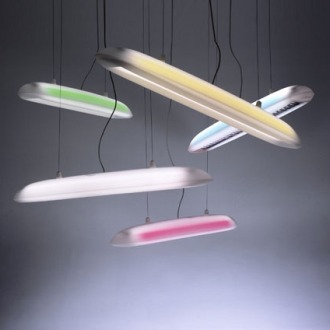 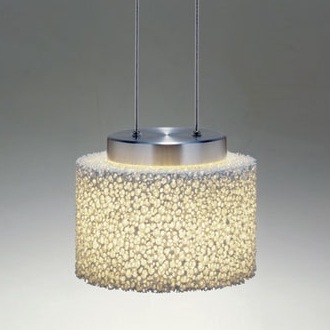 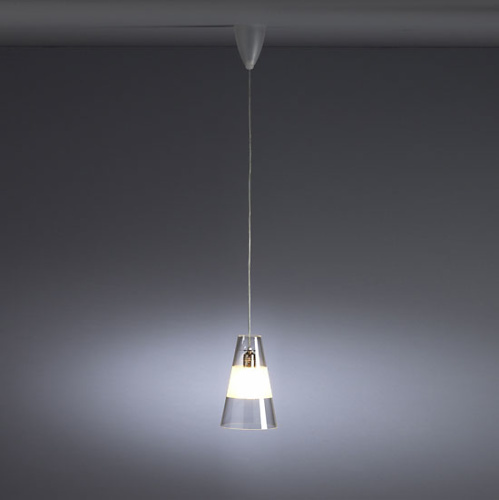 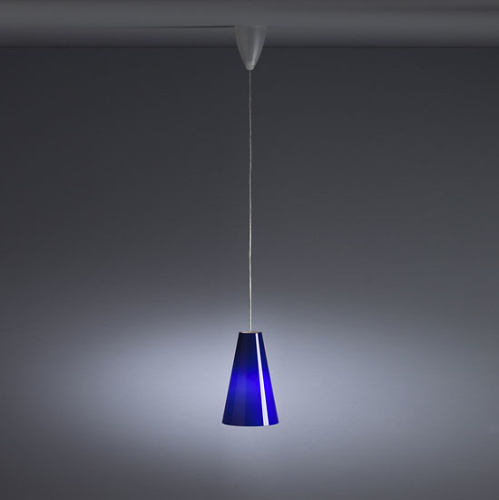 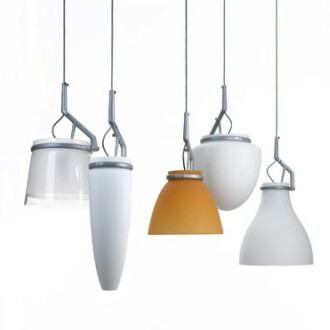 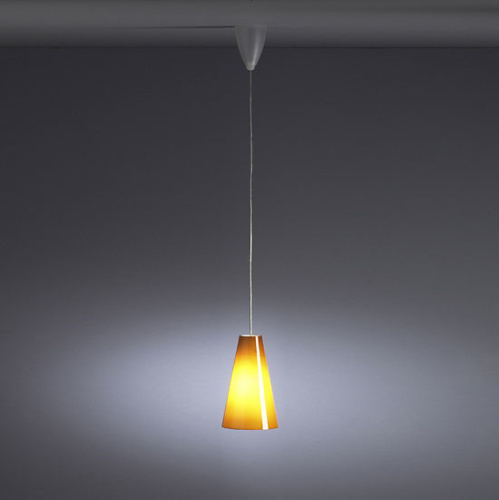 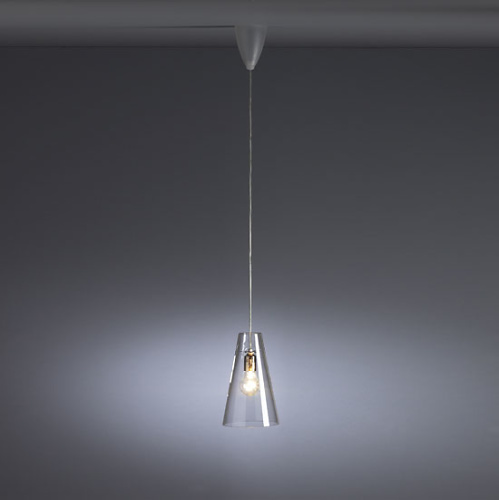 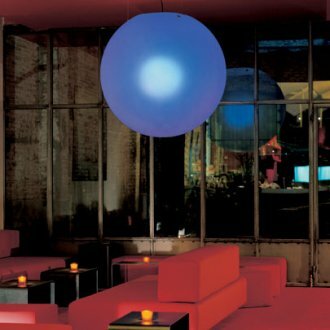 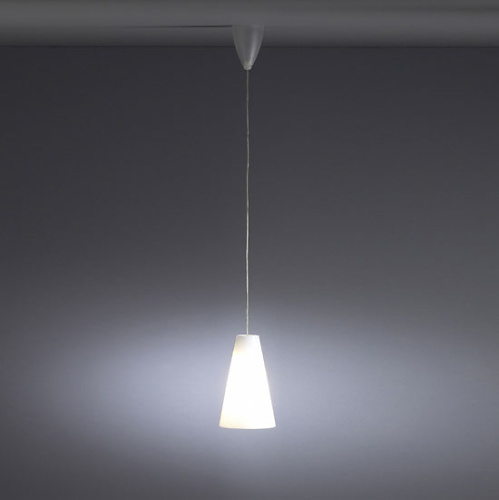 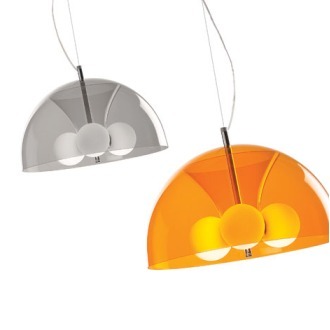 The table and pendant lamps are available in the colours clear, clear/matt, opal, red, blue and melon.